Same quality but better value! 100g value pack of Organic Matcha powder. Japan Agricultural Standard (JAS) Certified in a stylish resealable stand-up pouch. 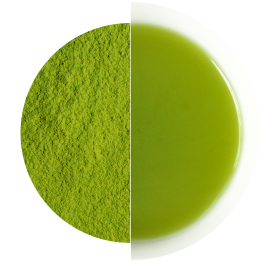 True to its Zen roots, our Matcha is carefully stone ground from Organic Tencha leaves. Whisk it up, and have your own personal Zen moment! Since it comes in a powder form, you don’t need to worry about infusion time or temperature. You can drink it hot or cold. Matcha is perfect for use in cooking - from Matcha latte (our favorite - checkout the recipe) to smoothies to baked deliciousness. It adds a unique flavour and a healthy touch to any recipe! Powder teas allow you to consume all of the nutrient goodness, down to the last drop. Maximum benefit, zero waste. Uji is known for the high quality Matcha powder and a long history of tea farming. A Zen Buddhist started the cultivation of tea in Uji at the beginning of the 13th century. Abundant rainfall, rich soil and foggy weather make it the perfect place to grow Tencha leaves which are used to make Matcha powder. 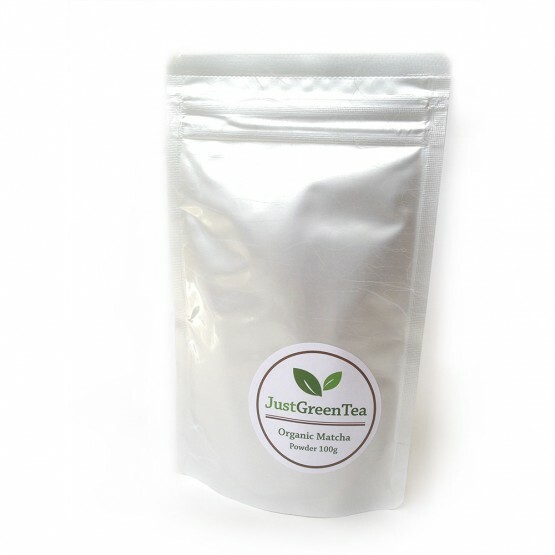 Uji Matcha is considered to be the top quality available in the Matcha range. 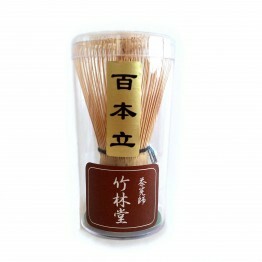 It is used for tea ceremonies and preparing various luxury confectionery. Ingredients 100% Organic Green tea. Contains caffeine. Package Comes in a stand-up pouch and the packet is resealable.